The Bahrain Association of Banks (BAB) was established by a Ministerial decree in 1979, and registered under the central bank of Bahrain in 2010.BAB brings together banking institution of all sizes and charters in kingdom of Bahrain and works towards enhancing Bahrain image as the financial hub of the Middle East. Collectively providing the full range of financial services, Bahrain bank represents $192.7 (Sep 2016) billion in total assets and employ over 14,675 (2014) men and women and contributes 17.2% (2015) towards Bahrain’s $31.1 (2015) billion GDP. The Association provides an open forum where banks can come together to collectively discuss and solve their shared problems. 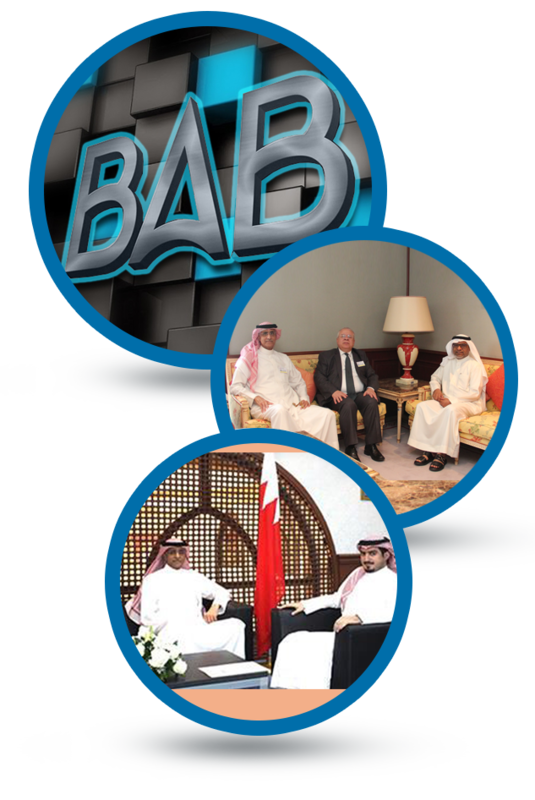 BAB is also actively engaged in promoting banking conferences, exhibitions and seminars that bring overseas banking delegations to Bahrain and create business opportunities for all members. The Bahrain Association of Banks represents and advocates the interests of all the various licensed financial institutions in Bahrain and works closely with the Central Bank of Bahrain and other government authorities at the highest levels on issues of banking policy and regulation, as well as actively promoting Bahrain as an international financial centre.